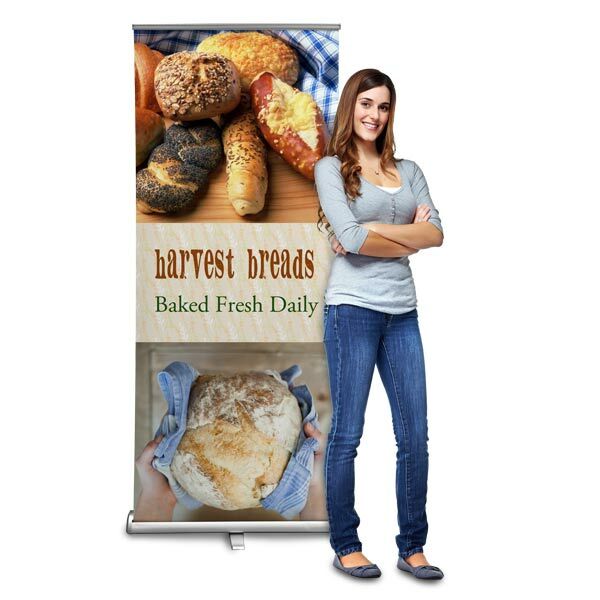 Made from durable vinyl, our stand up banners are ideal for display virtually anywhere! 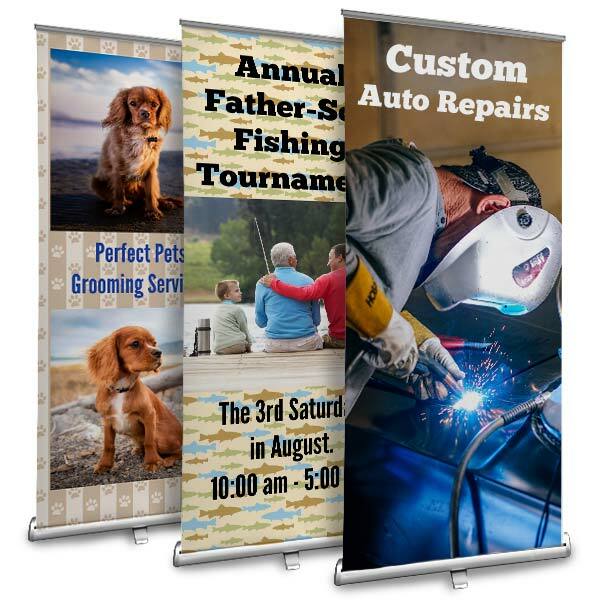 Create one for your wedding reception, advertise an upcoming sale, or display one at a special event to add color, character, and a professional flair to any occasion. We offer a wide variety of templates that you can enhance with your own photos and text. Or, create your own artwork or graphics and have it printed edge-to-edge. 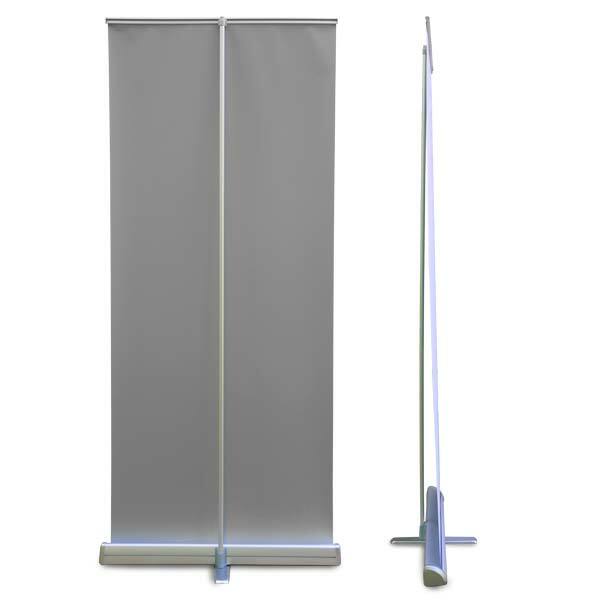 Furthermore, our indoor/outdoor standing banners include an east-to-use carrying case making set-up a snap! As you can see, our stand up banners are perfect for a variety of occasion including graduation parties! Maybe your high school grad is getting ready to finish up classes soon and you’re planning a party to celebrate their achievements. Our photo personalized graduation banners are a great way to accent the festivities with photos, color, and a congratulatory message. Our online project builder allows you to choose from a variety of layouts that you can customize yourself! Looking for more business ideas. You can’t go wrong with our photo panels! 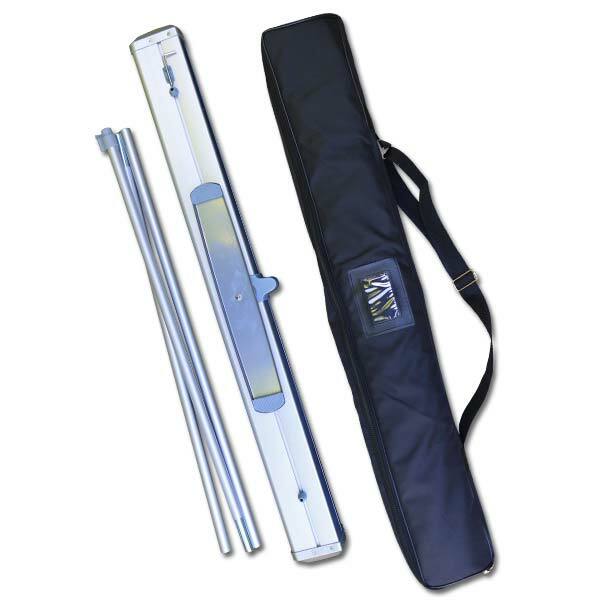 Made from high quality aluminum, they make the perfect accent for any small business!